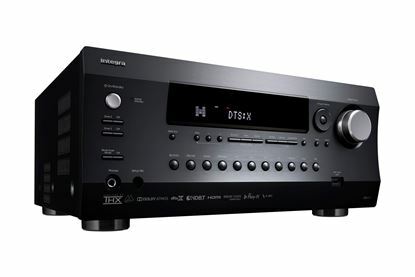 INTEGRA 4K HDBaseT Receiver. 4K/60P/4:4:4 up to 100m. 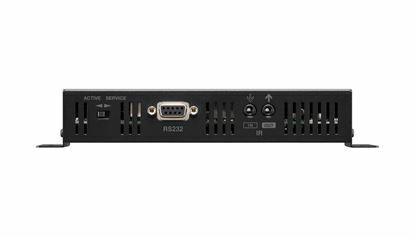 Supports INTEGRA 4K HDBaseT Receiver. 4K/60P/4:4:4 up to 100m. Supports POC ( power over cable). Dolby vision support up to 4K / 30p. IR input and output, IR pass through. Wall or rack mountable. 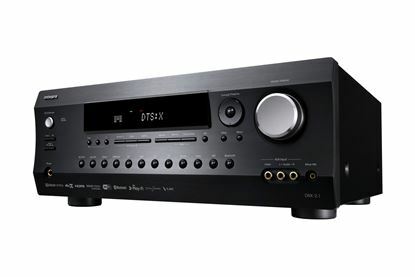 INTEGRA Network Stereo Receiver. 80W P/CH, Z2 pre out with INTEGRA Network Stereo Receiver. 80W P/CH, Z2 pre out with Independant Bass/ Trebble settings Z2 Subwoofer out, Works with Sonos. IR in / 12V trigger out, APP control. Colour - Black. 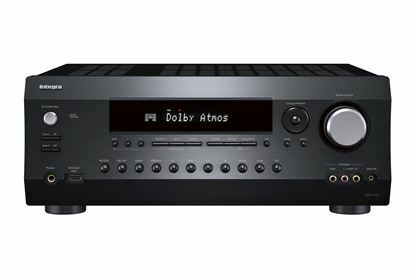 INTEGRA 11.2 Channel Network AV Receiver. THX Ultra 2 Plus. 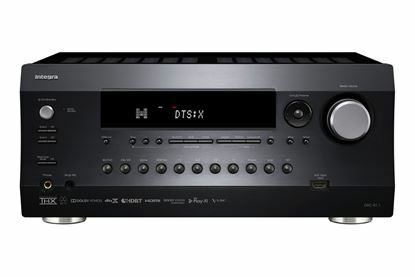 DTS:X INTEGRA 11.2 Channel Network AV Receiver. THX Ultra 2 Plus. DTS:X & Dolby Atmos. HDMI 4K@50/60Hz. Chromecast built-in. Airplay & streaming services. HDBaseT, VLSC. Colour Black.